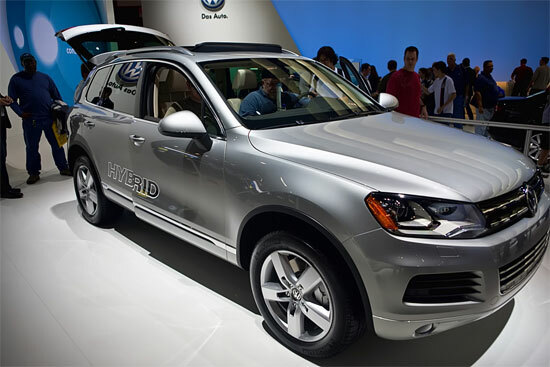 Standing on the first position, the Volkswagen Touareg with 5 doors-style is the most demanding car of 2011 in the world, manufactured by Volkswagen. It has 3.0 LTDI engine with 8-speed auto-transmission system which offers the fastest performance and provide shared output power of 380 horsepower. Dynamic Shift Program (DSP), and sport-mode are also available in this car. The exterior design is quite dynamic and solidly built, such as its side doors with chrome drawl, Chrome upper and lower frame with logo, black grill slats gives quite a presentable feel. Bi-Xenon high-intensity headlights is the best part of all! While the interior has been designed to give pleasure to its passengers with 8-way power regulating front seats equipping V-Tex leatherette seating faces. For power-drive feel, it has all-wheel Drive 4MOTION technology with grip Control, Anti-lock Braking System along with Engine Braking Assist which helps the driver of the car. 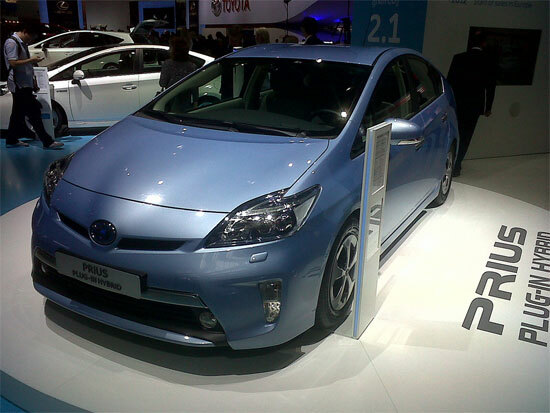 The Toyota Prius with 51 City/48 Hwy (50 united), 1.8-liter, 4-Cylinder engine and 134 horsepower is capable of hitting 60 mph from an idle position in 9.8 secs. Next it is the most fuel-efficient car and yet the most demanding one also. You can say it a mini-sedan but it sure has enough space for 5 people to sit and while it is great for those people who drive on long routes. Well on the 3rd spot we have ‘Lamborghini Reventon’ which is the most demanding cars ever and yet one of the most expensive cars. It has a top speed of 211 mph. Truly a luxurious car! 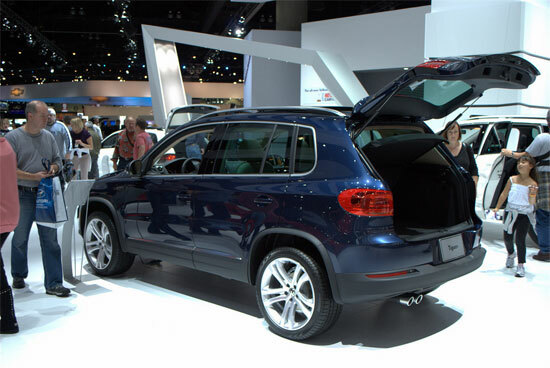 Again we have a car from Volkswagen namely the Tiguan with Chrome frame and styled door trim in V-Tex leatherette. It delivers such a performance and driving pleasure, that everyone is inspired of it! Based on 2.0L TSI 4-cylinder turbocharged-engine with inte-rcooler gives remarkable performance with 200 horsepower. It has FSI direct-fuel injection technology which enhances the tank storage. It has 2 transmission selections with 6-speed manual transmission system and 6-speed automatic transmission system. It hosts a lot of other features too! So which one of these cars would you like to have? Do share with us in the comments below.